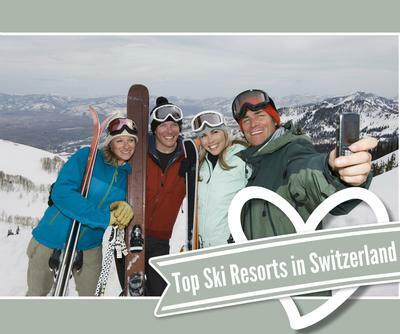 Travel in Switzerland PLR Articles Pack x 5 for the International Travel and Tourism niche bloggers and internet marketers. On Sale only $4.50 The total word count on these articles is 2,250 and includes a bonus set of 6 travel images. Set of 6 x Travel related Images to use on your site or social platform posts. Switzerland has always had a dual reputation. On one hand its natural beauty and old world traditions make it a charming place to visit and step back in time, so to speak. On the other hand it is world renowned for being a global financial capital. Almost everyone has heard references to having a "Swiss bank account." Return to the Travel PLR directory or to the main PLRhub.net articles pack directory page to see the rest of our PLR articles and Search Engine Marketing content products that you can grab and use 24/7!